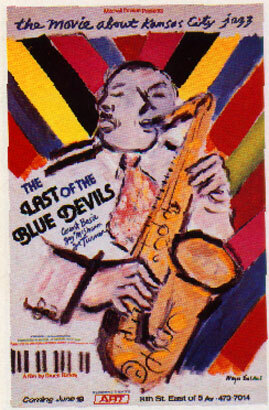 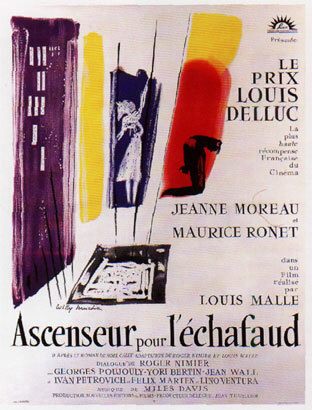 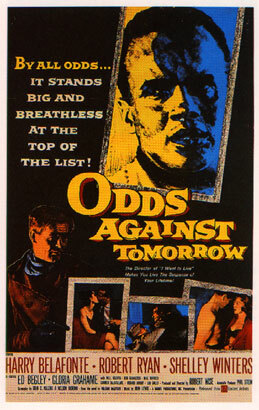 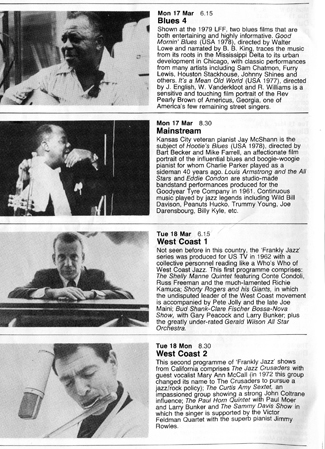 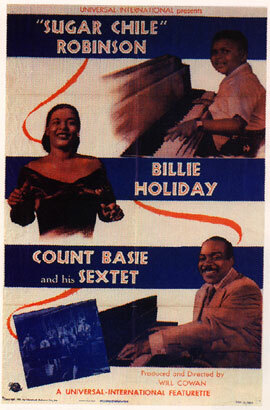 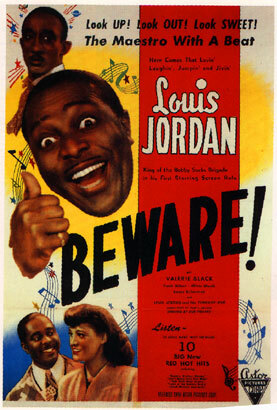 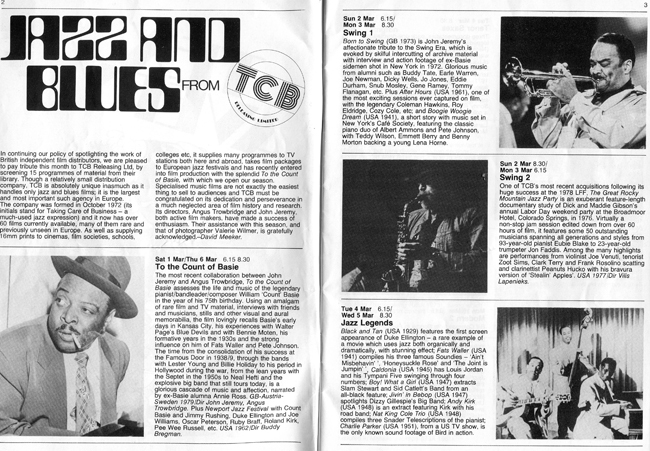 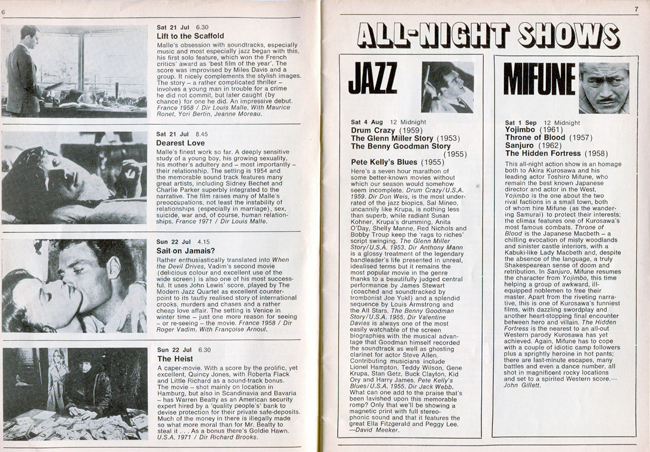 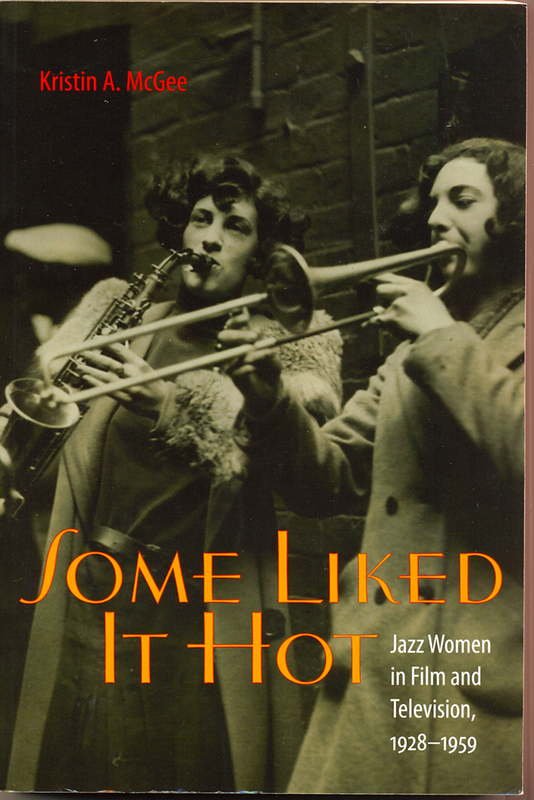 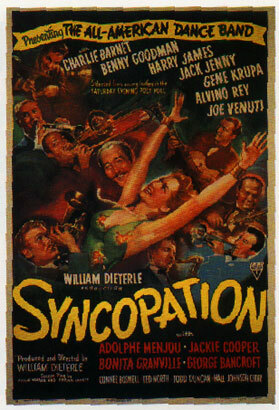 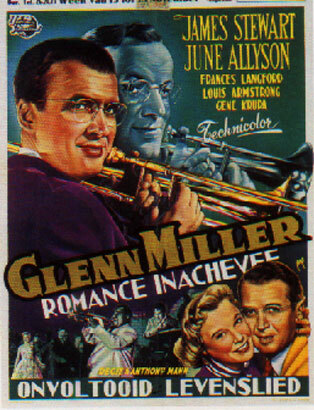 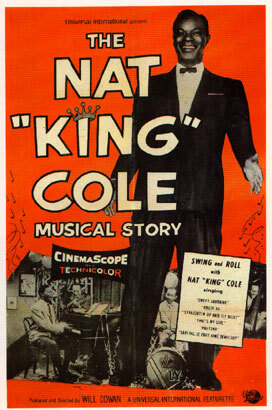 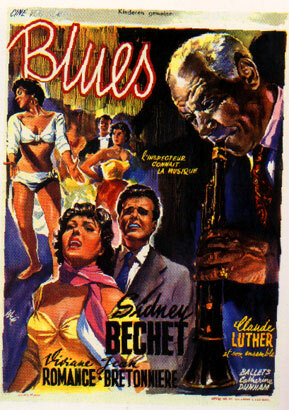 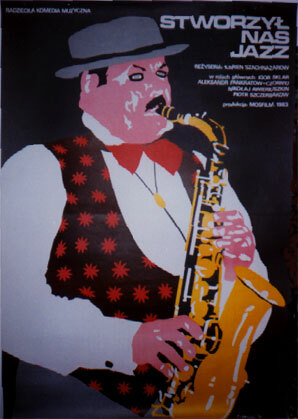 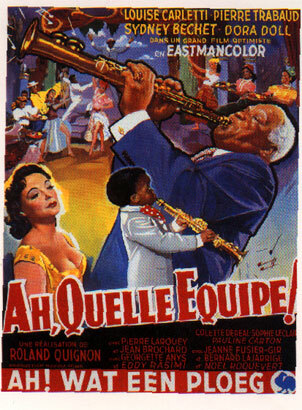 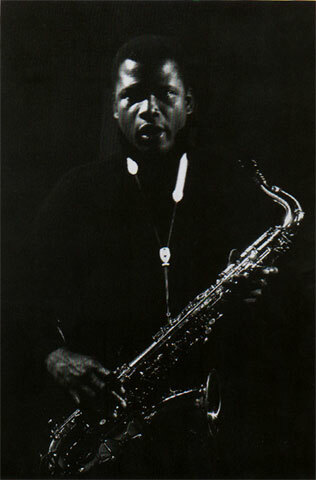 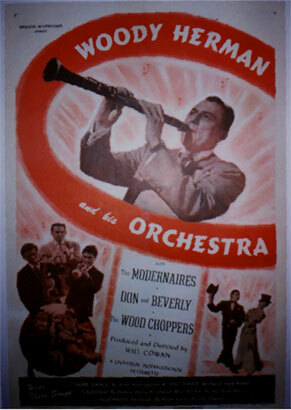 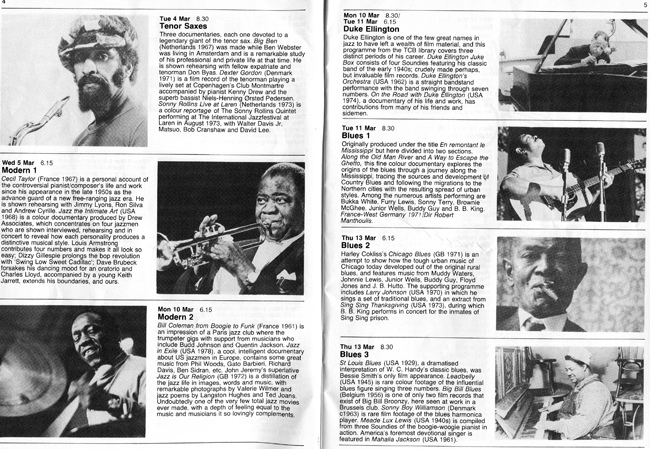 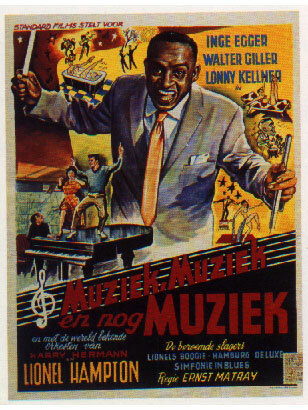 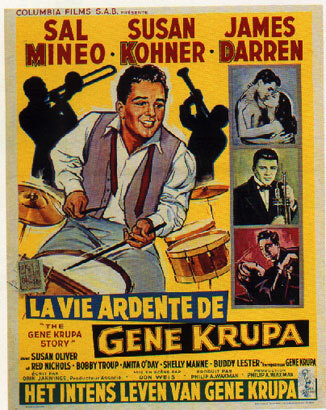 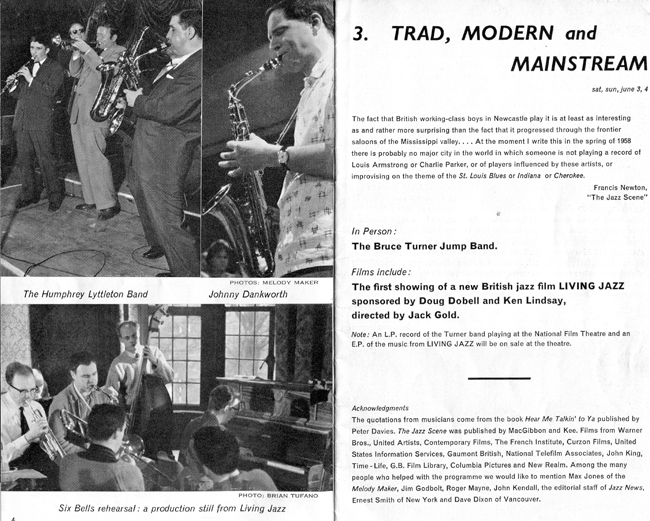 helped with jazz film programming, and loaned out various posters and stills to societies and cinemas. 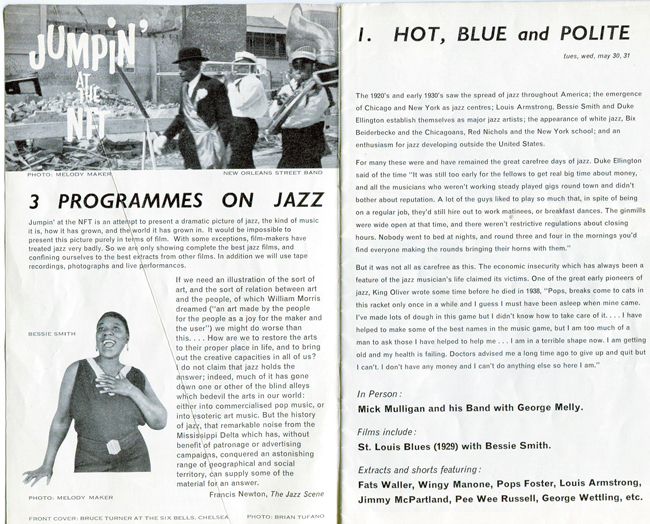 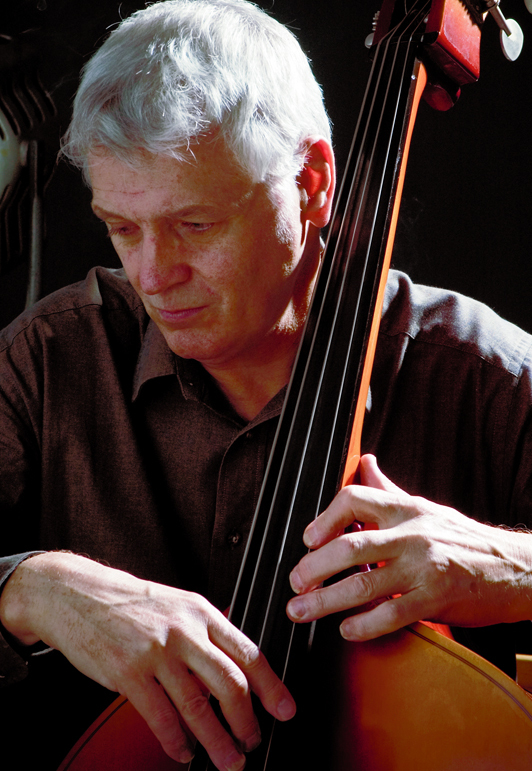 He has also appeared on BBC Scotland discussing jazz on film. 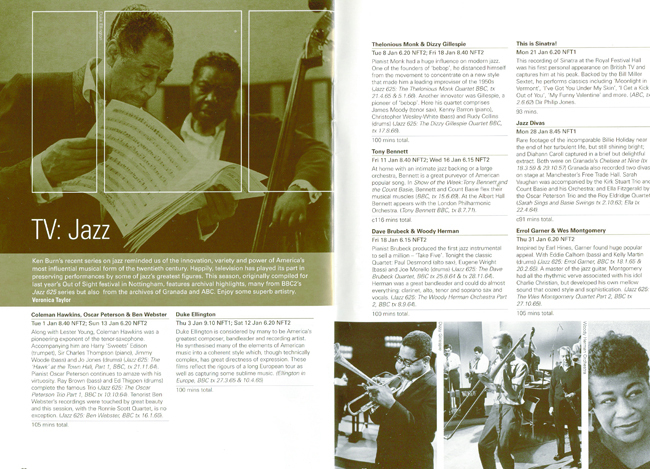 The education page gives details of two illustrated talks that can be arranged for colleges and university specialising in jazz courses. 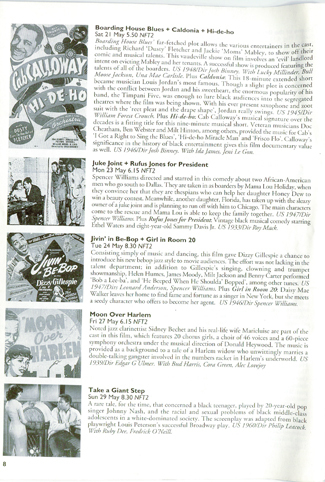 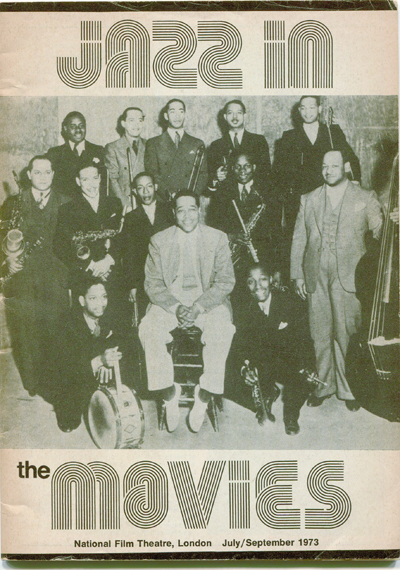 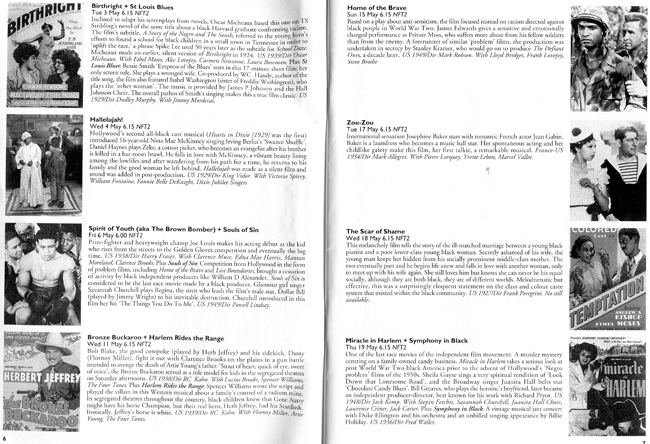 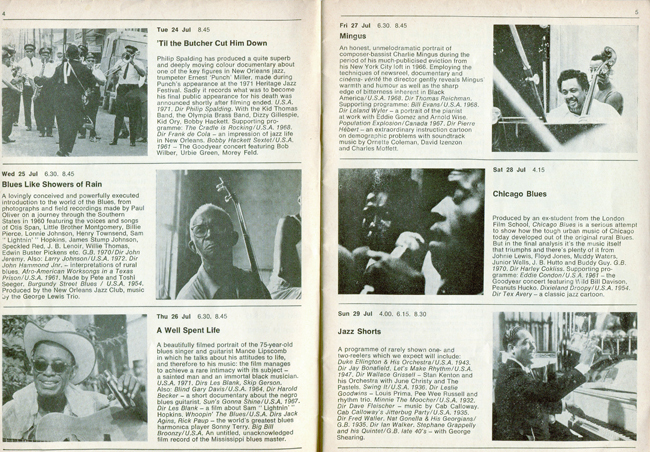 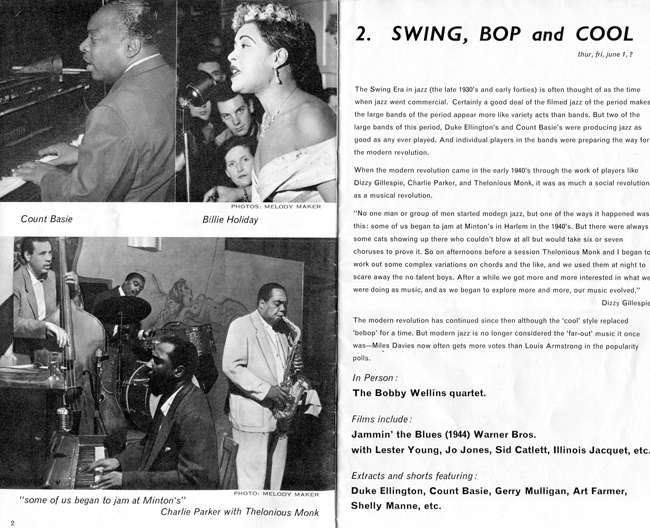 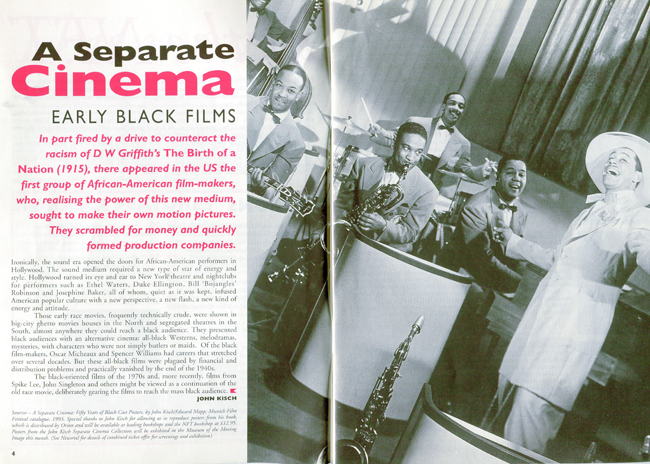 "Jazz Frames - a history of jazz on the screen""
The African American experience in Hollywood. 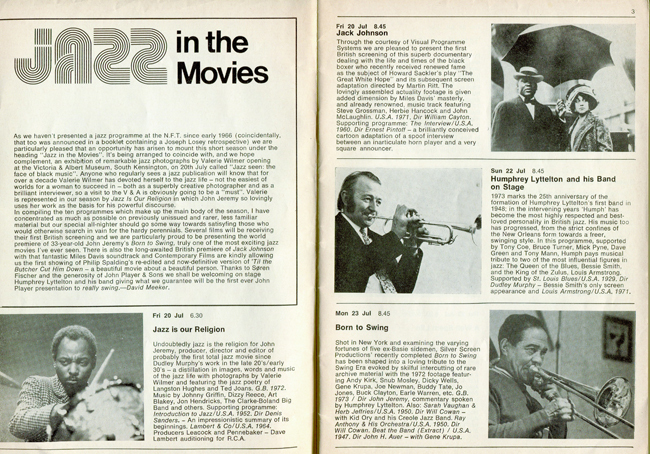 From 1927 onwards. 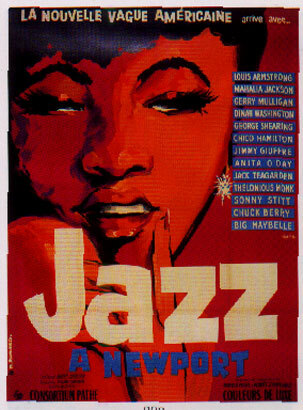 Over the years the National Film Theatre in London have had a number of jazz seasons. 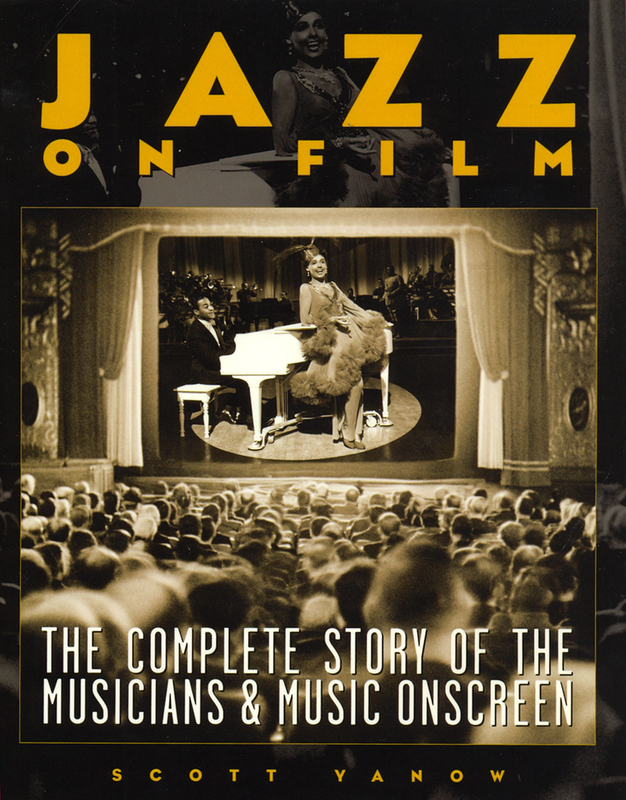 Has excellent chapters on Thelonious Monk and Robert Altman's " Kansas City"